The governments of Japan, America and Canada have covered up the severity of the Fukushima crisisever since it started in March 2011. They’ve cut way back on radiation monitoring after the Fukushima meltdown, underplayed the amount of radiation pumped out by Fukushima, and raised acceptable radiation levels … rather than fixing anything. A study by several researchers, including Health Canada [the department of the government of Canada with responsibility for national public health] monitoring specialist Ian Hoffman, reveals a sharp spike in radiation over southwest B.C. on March 20, 2011. In 2011, investigative journalist Alex Roslin reported in the Georgia Straight that a Health Canada monitoring station in Sidney had detected radioactive iodine-131 levels up to 300 times normal background levels. 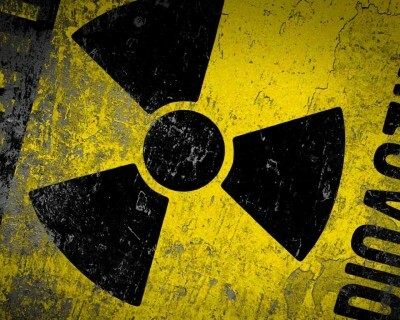 In 2011, Health Canada was declaring on its website that the quantities of radiation reaching Canada did not pose any health risk to Canadians. “The very slight increases in radiation across the country have been smaller than the normal day-to-day fluctuations from background radiation,” Health Canada said at the time. Roslin maintained in his article that Health Canada’s own data contradicted that assertion. Below, you can see more of what the researchers stated in the PowerPoint presentation about the radiation plume. In fact, there was reason to worry. Health Canada detected large spikes in radioactive material from Fukushima in Canadian air in March and April at monitoring stations across the country. For 22 days, a Health Canada monitoring station in Sidney detected iodine-131 levels in the air that were up to 300 times above the normal background levels. Radioactive iodine levels shot up as high as nearly 1,000 times background levels in the air at Resolute Bay, Nunavut.